1,300 years ago Otsu was the capital of Japan. After the capital was moved to Kyoto, Otsu developed into a gateway city to eastern Japan, and became the center of Buddhism as many major temples were located there. 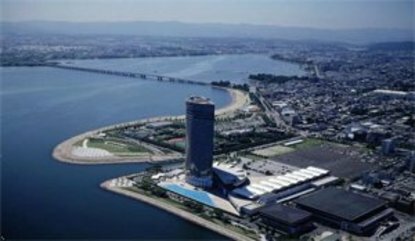 Otsu city has a lot of historical sites and wonderful parks to visit and enjoy. The hotel is an ideal base for sightseeing in Shiga and Kyoto as it only takes 10 minutes by train from Kyoto Station. With its convenient location, beautiful nature, attentive service, the Otsu Prince Hotel is the perfect choice for your relaxing stay.